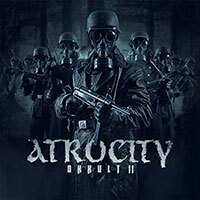 Atrocity – Official Website » Special Guests “OKKULT” RELEASE SHOW: IMPERIUM DEKADENZ & PAINFUL! 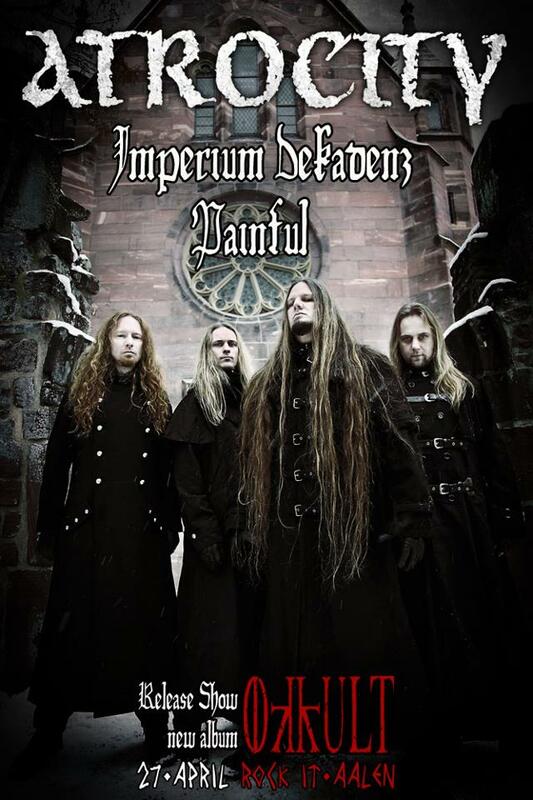 Special Guests “OKKULT” RELEASE SHOW: IMPERIUM DEKADENZ & PAINFUL! 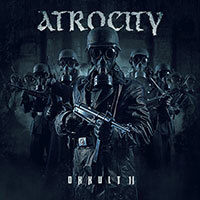 ATROCITY – “OKKULT” RELEASE SHOW!